Hailing the detention of seven separatist leaders by the National Investigation Agency (NIA) in relation to the terror funding case, the Bharatiya Janata Party (BJP) on Tuesday asserted that anyone aiding terrorists directly or indirectly in creating unrest, will not be spared. 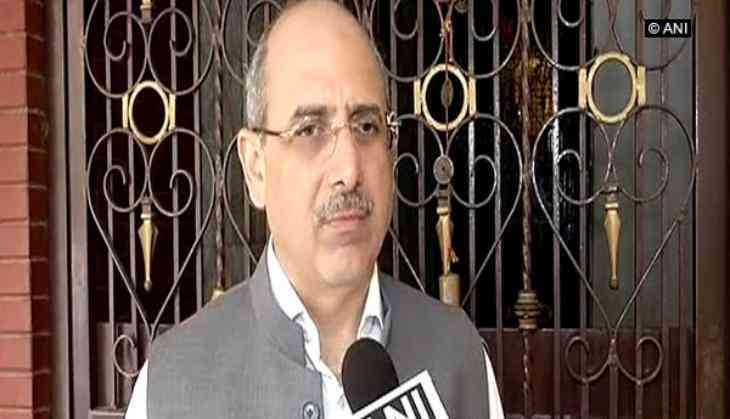 BJP leader Nalin Kohli told ANI, that the investigating agencies have to do their jobs no matter who they are and who they are related to. Kohli further hailed the investigating agency for its work, saying that that those who help terrorists both directly and indirectly try to create unrest, so that the security forces cannot protect the lives of the ordinary citizens. "Those people will have to face investigation and it doesn't matter who they are, who they are related to. If anything else it is a poor reflection on those people who sit there and give high morale value about themselves and their causes, when there is nothing more than a front to help the terrorists," he added.